Few things are more inconvenient than needing a glass replacement for your home. Depending on what area of the home is affected, you might require an emergency glass repair to keep your home safe and save money on utilities. Overall, the process can be a headache, but Ryan’s all-glass is here to help with simple glass replacement solutions. In today’s blog post, we’ll take a look at the process and what your options are. Does Your Glass Need to Be Repaired Or Replaced? An easy way to waste money is to replace a glass feature that only needs to be repaired (or to repair a glass feature that needs to be replaced). When you have a glass feature that is damaged, the first step is to determine whether or not it can be repaired. Ryan’s all-glass is the go-to service provider for board ups and replacements, and our experts can help you resolve your issue quickly and efficiently. A common mistake made in this process is trying to evaluate the glass on your own without professional help. 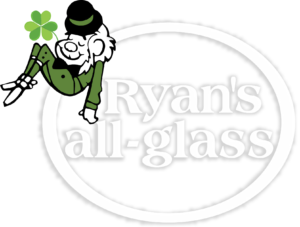 Ryan’s all-glass can help you make the right decision. What Glass Feature Was Broken? Some features are easier to find a glass replacement for than others. For example, windows are typically easy to replace but custom glass pieces like glass backsplashes or mirrors can be more difficult to replace. The glass feature that was broken will play a major role in how easy it is to replace. There are a variety of glass replacement options that will largely be determined by what specific feature was broken. When a glass feature breaks, it’s important to find a glass replacement quickly, especially if it is an exterior window. 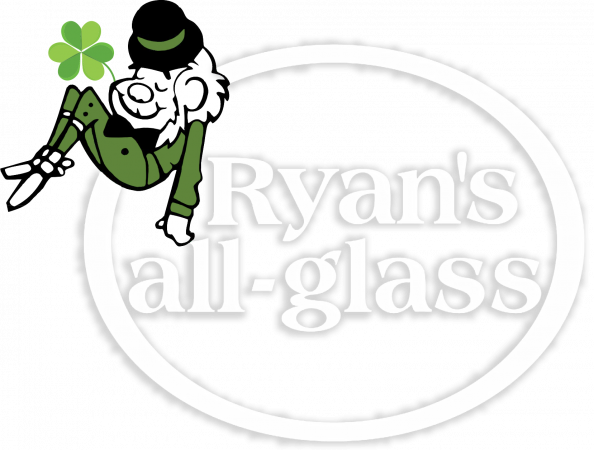 Ryan’s all-glass can help you find the right replacement for every feature, no matter how big or small. We offer glass replacements for single and double pane windows as well as cracked or shattered glass. If your glass is broken, we offer 24/7 emergency board up to protect the security of your home or business. Most importantly, our experts will be able to properly diagnose your situation and replace your glass in the most cost-effective manner possible. If you need a glass replacement, Ryan’s all-glass can help you find what you need. For more information on our glass replacement services, give us a call at (513) 771-4440 or contact us online today.